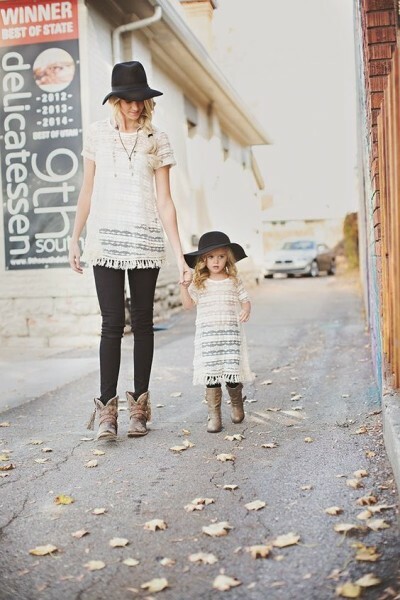 Most Adorable “Mommy and Me” Outfit In The Street – Moms like to dress up their daughter as their little dolls. 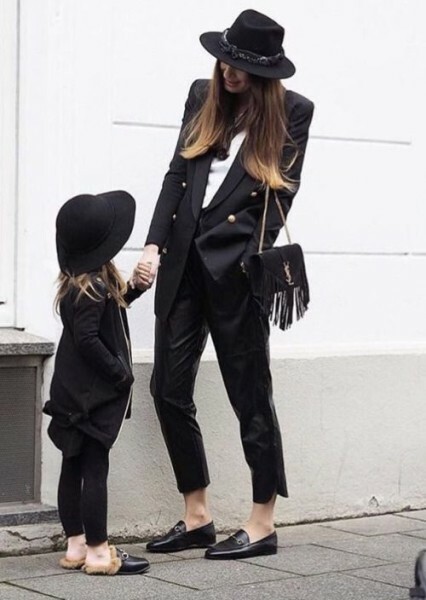 Preferably in a matching outfit. 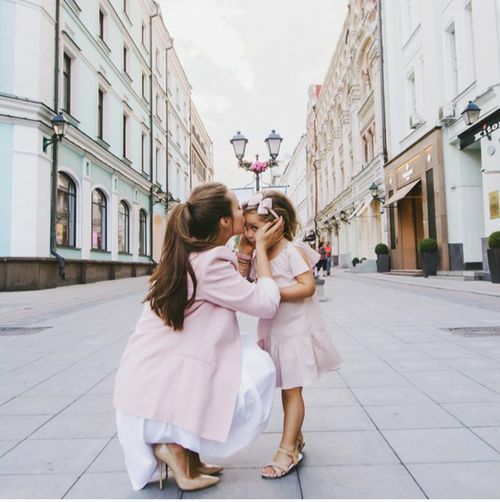 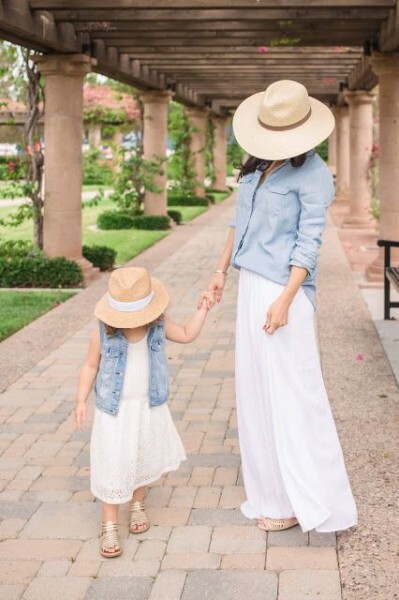 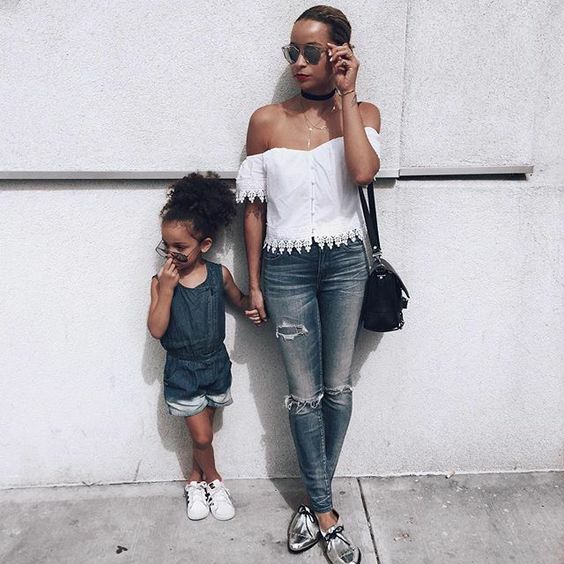 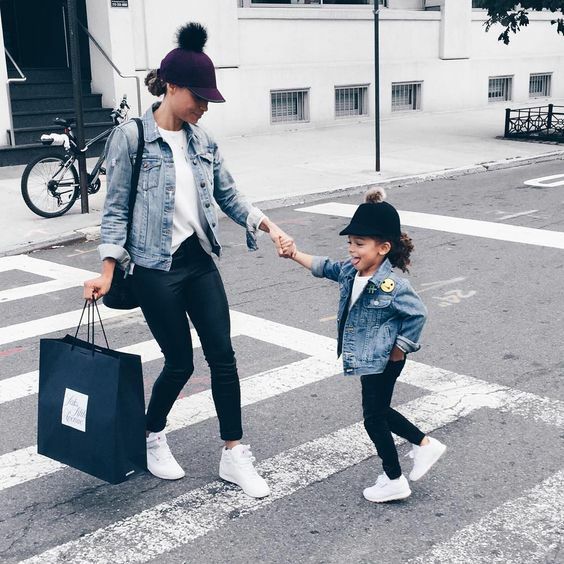 Mom’s coordinating looks with their children is nothing new, but it certainly makes for a fun photo op when some bloggers and celebrities best-dressed women take part in the matching game. 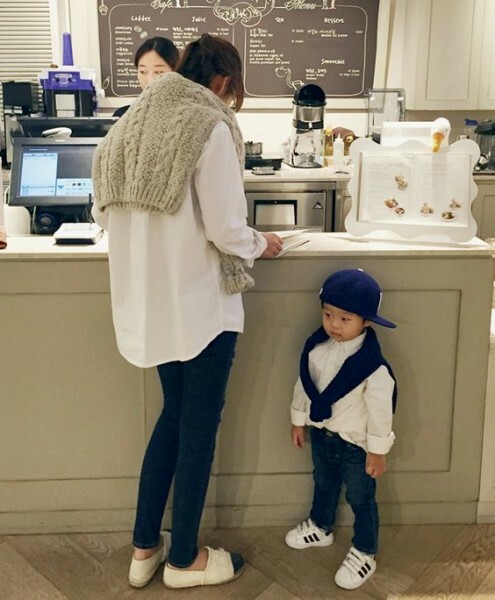 they made a mama hoochie outfit that would match a baby hoochie outfit.